It seems like when I talk to many I know back home about my travels they always have a negative opinion about the usual things. The one of the biggest ones are why we enjoy staying in a hostels. I wonder if this having to stay in one is sometimes what intimidates people from getting out there and traveling to unfamiliar places. In many cases, a hostel may be the best or only option. I can understand that some travelers can do without the adventure and prefer to book a room at the hotel who is backed up by the chain brand like a Holiday Inn. They are supposed to uphold a standard. If something goes wrong it’s nice to know that you can call customer service to help. There are also the travelers who will not anything below a 3 star hotel. This is also fine since each trip and traveler is unique and has different levels of comfort zones and some vacations are just a time to relax and get taken care of. Hostels are not all equal but many are very comfortable and add so much more to a trip then just the a UNESCO site or other major attraction that brought you there in the first place. There are some really interesting towns and villages not found in a Frommer’s Guide that don’t have a need or market for such a hotel. In some cases the town itself is protecting itself from the outside. Not every town or city wants a foreign-owned conglomerate taking over and no directly contributing money back to the community. There are also many instances where these 4-5 star hotel/resorts have taken over a once pristine village and turned it into a full-blown tourist trap. Examples of this are the Golf Resorts of China Beach, sewage problems seen in Boracay, and Palawan soon could be the next paradise turned toxic wasteland. Hostels have come along nicely in the past decade. American travelers in the 80’s who used to spend spring break remember them as being more like flophouse. The stereotypical hostel has restricted hours (closed during the day), they imposed curfews and sometimes ask backpackers to help maintain the hostel in exchange for a cheap bed. They had a more communal hippy way about them. They tended to lend themselves to the stereotype of being of the grimy sort and full of travelers who were young and ready to party until all hours. For those looking to stay up all night and hook up with other travelers the word gets around pretty fast on where to go. Let the debauchery begin. These are still around but some of them have also grown up. The internet has made it easy for travelers to find out where to stay according to what kind of crowd they would like to hang out with amongst many other things. The field has opened up for those who want the character of a hostel and all the social aspects of it but without the fraternity atmosphere. There are now a vast selection of hostels to choose from in most towns and villages on the tourist trail. There are the original form and the ones who like to get a good nights sleep and are willing to pay for their own room sometimes with a private bath go to another. I was at the New York Times Travel Show the other weekend and one of the audience members asked the panel who he can find a hostel and know that it’s not going to be full of 18-year-old partying drunks? I’m glad that one of them, Michelle Higgins from the Times, defended hostels and said they are much more sophisticated than that these days. Another audience member helped out and mentioned that the best thing to do is going to a site called http://www.hostelworld.com and use it to research what kind of crowd goes to which hostel. If it’s a party hostel it will most likely say it in the reviews and the reviewer is required to put in their age. So, if all the reviews are 18-24 then there’s their target market. This is still the case in some instances but the field has grown exponentially in the past decade or so. Social media and the reviews that are written on online travel guides and booking sites have changed things. They are written by those who have been there recently and have nothing to gain (also for the most part) by putting a good or bad review. I have found most travelers are eager to give others words of advice, but remember it’s best to take them all with pinch of salt. Not everyday is a good day at a hostel. I’m in my 30’s and my husband and I usually travel together. We enjoy meeting people along the way but prefer a private room and if there is a private bath attached it’s an added bonus. It’s more expensive but having our own space is well worth the money since we like our sleep but like the option of being able to hang out with a nice group of people all night as well. It’s interesting on how what looks like a Business Hotel or in Japans case the Love Hotel are now considered hostel according to booking sites. Travelers beware. All these places need to do is add-on a few dorm rooms, put in a common area in a spare closet, dust off the computer they found on the side of the road, put out some guide books travelers tossed and then well- la. You can’t blame them. Hostels are encroaching on their space and taking away customers. This isn’t good when a traveler is looking an actual hostel not a hotel that was intentionally built to serve business men in transit and looking for a cheap no-frills room. This is when it’s important to research before the bus gets to town. Know exactly what you are booking beforehand. It may be that it’s the only place in town sometimes, but it’s better to know what you are getting into before showing up. For me, it’s sometimes may just come down to having a clean bed with a safe place to spend the night before moving on the next day if there’s nothing else available. And yes, maybe you may end up at that party hostel full of 18-year-old’s on spring break if that’s what available. All I can say is earplugs and a plan to get on the first bus and on to the next town. Here are some great examples of places I have stayed in that were listed as hostels but ended up being a very wonderful places. We even stayed longer then we originally planned because when you get a chance to be totally comfortable after a long stretch of not being so then you take it. 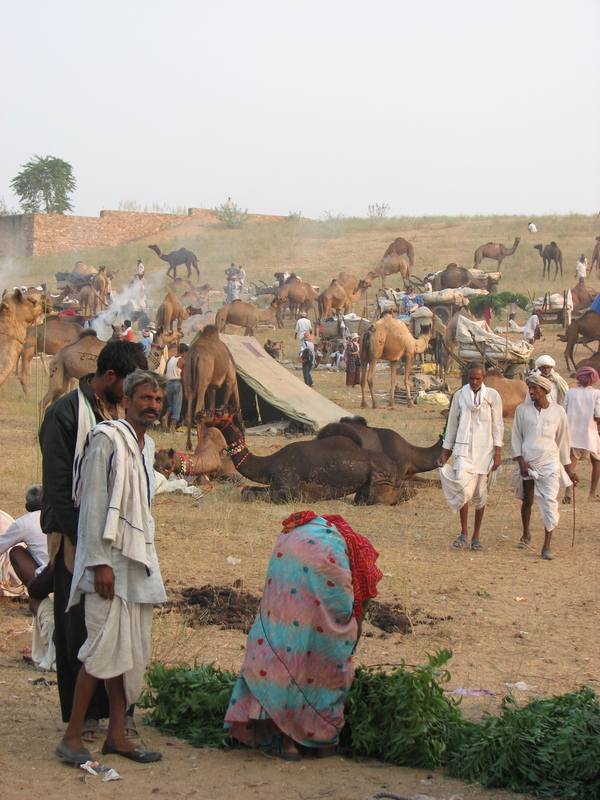 We happened to get to this part of India during Rajasthan’s famous Pushkar Camel Fair. We were lucky to get a room for the night since it’s Pushkar’s only real draw besides being Mahatma Gandhi’s birthplace was this event. The Seventh Heaven is a hotel with 3-star accommodation but also provides less expensive annex rooms that were not air-conditioned and very basic. This was fine since we had a device in the room that plugged into the wall. Once plugged in it seemed like the mosquitoes were being exterminated in mid-flight. I still am not sure how it did and what it did to us but I didn’t get stung once. 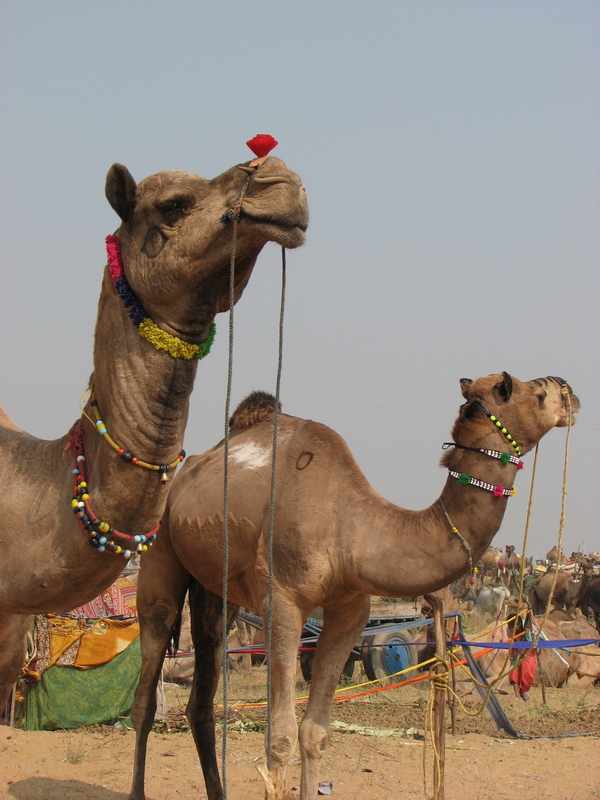 The camel fair is in November this year, so book now. I can’t say enough good things about this sanctuary that appeared on hostelworld.com in the middle of my short month-long stay in China. My husband and I were both recovering from being sick and just needed a place to relax, get better and catch up on some travel planning. 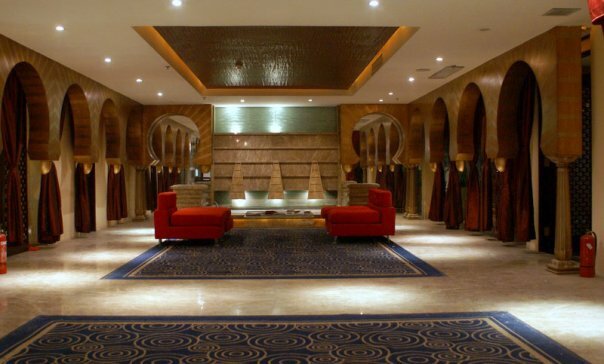 This place had comfortable beds, hot water, laundry, wi-fi and a great place to lounge and meet other travelers. The owner, Mark, was also from New Jersey so it was nice hanging out with him and while enjoying a cup of real coffee and great food from there cafe. Mark had just opened the place about 6 months before we arrived and was still working it out. The space had some interesting history. Let’s just say it used to be a high-end spa but some bad business decisions had made it go under. Mark scooped up the place immediately and transformed it into a hostel. I took this picture from their Facebook page since I forgot to take any pics when I was there. I hope they don’t mind. 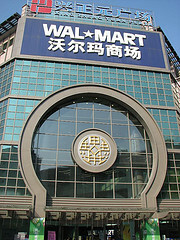 The place was kind of tricky to find but if you get the first train in the morning into Xi’an there is usually a person waiting for the arrival of weary travelers looking for a bed. Just look for a nice looking person holding a big sign saying “Backpax Hostel” and they will assist you in finding the place. So, check them out if you are heading into town to see the Terracotta Warriors. 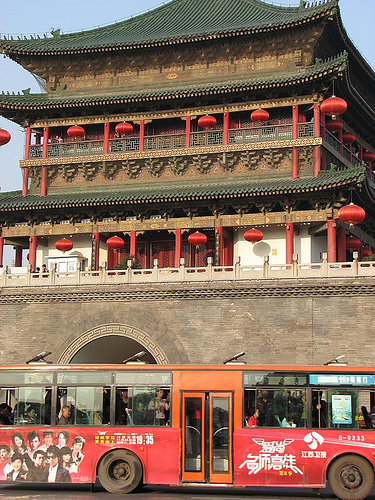 Make sure you go to the Shaanxi History Museum in town before you get the bus out to the site. It’s very informative and above all free. Just get there early because there’s always a line. Previous PostPrevious A trip to plan: will it be Stoic Russian or Festive Mexico?